The Schaller & Weber Irish Loin is many things to many people, but delicious to everyone. You can slice it thick and pan fry it for a great tasting Canadian bacon. 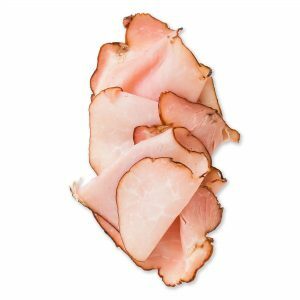 Cut it thin, and you’ve got a flavorful stand in for ham and cold cuts. For heartier eaters, it can be chunked, then grilled or steamed and served with vegetables as a full meal. 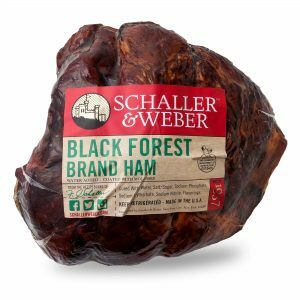 Schaller & Weber Irish Loin comes fully cooked and uncut. Food Service ready. Vacuum sealed in 4-pound packages.